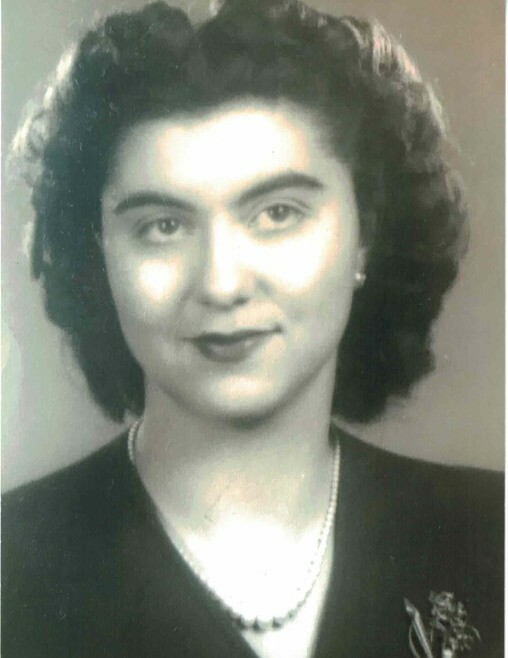 Cora LeRae Beckstead Cundick, age 91, longtime resident of Weston and Preston Idaho, passed away Feb. 7, 2019, at Autumn Care in Hyde Park, Utah. She was born July 20, 1927 in West Jordan, Utah to Orrin Wells and Leona Egbert Beckstead. She attended school in South Jordan, West Jordan and graduated from Jordan High School. She married her school sweetheart, Neldon Lee Cundick, on March 14, 1947 in the Salt Lake Temple. They made their home in West Jordan, Utah and were blessed with three children, Nelda Rae (Steve) Kissinger, St. George, UT, Shauna Lee (Gary) Leak, Weston, ID, and Jerren (Sharel) Cundick of Preston, ID. She was a licensed cosmetologist in Utah and Idaho and spent many hours in the fields and at the dairy with her husband, Ned. In 1971 they relocated their dairy to Weston, Idaho. She took great pride in being a good housekeeper and was never too busy to be at her children and grandchildren’s activities. 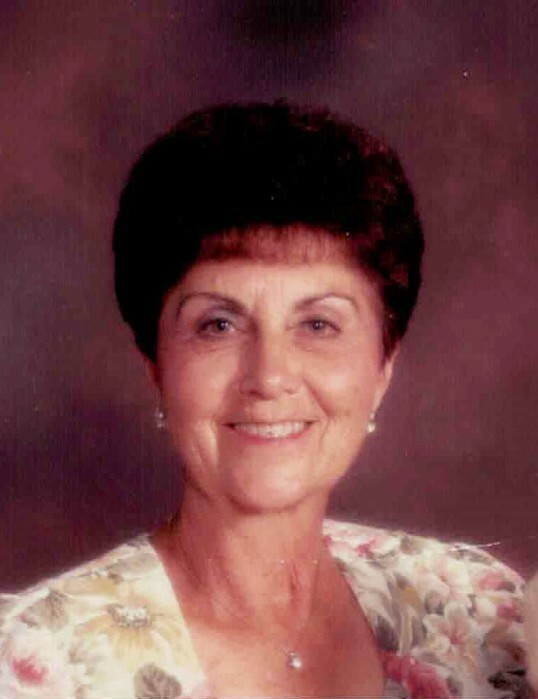 She loved to bowl, golf, water-ski and dance. She was actively involved in leadership positions in various leagues. Her Church always meant so much to her. She worked in almost every organization. She and her husband bought a home in Mesa, AZ in 1979 where they spent their winters, meeting and enjoying their many friends there. In 1990 they moved to Preston, ID and built a new home on the Preston Golf Course. So golf was pretty much their pastime year-round. The one thing she loved was to have her family come home and make them her homemade pies, each one getting their favorite kind. LeRae is survived by her three children, 10 beloved grandchildren, and 35 great-grandchildren, who knew her as Grandma Pete. She is also survived by her brother Jay (Arlene) Beckstead, South Jordan, UT, and brother-in-law Donald Nelson, Midvale, UT, and many loved nieces and nephews. She was preceded in death by her sweetheart, Ned, her parents and her sister, Loa Beth Nelson. The family wishes to express sincere gratitude to the staff of Autumn Care and to Encompass Hospice for their loving, tender care.